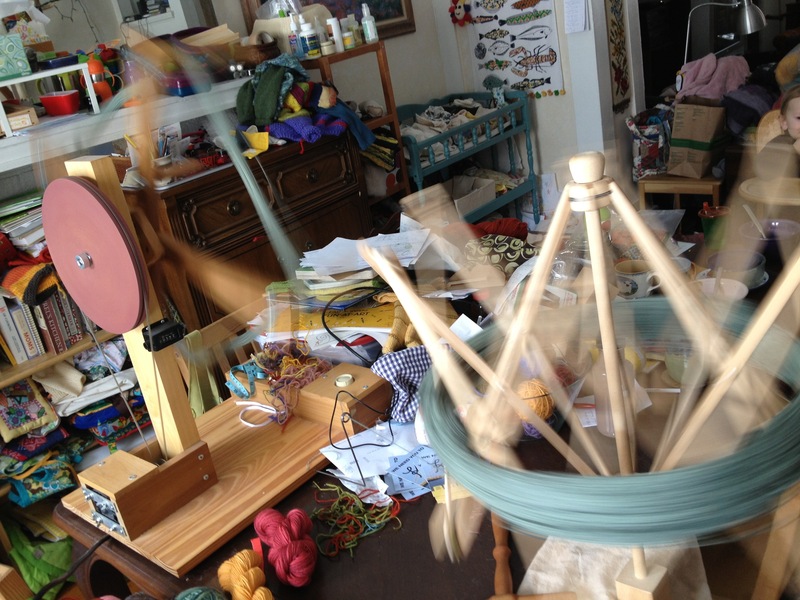 Winding yarn for pgh knit and crochet in the dining room. 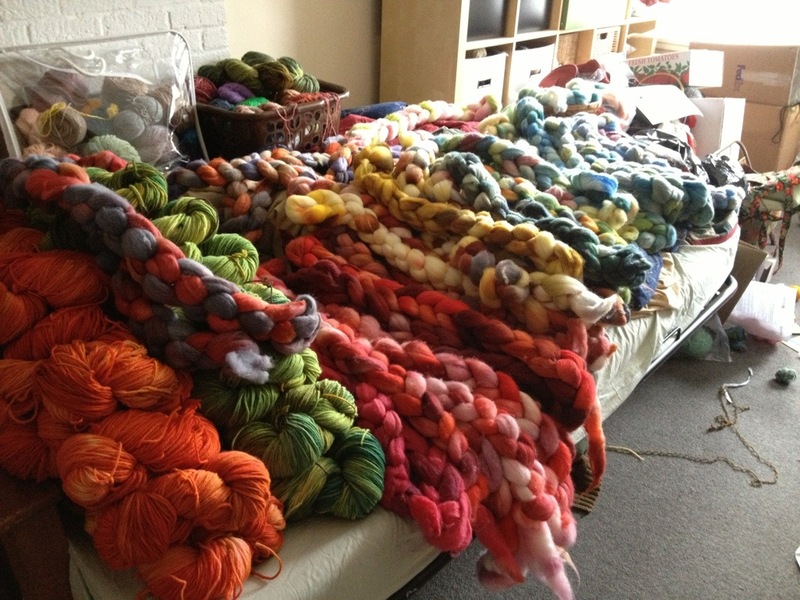 happy woolie new year – you can read my january newsletter here. 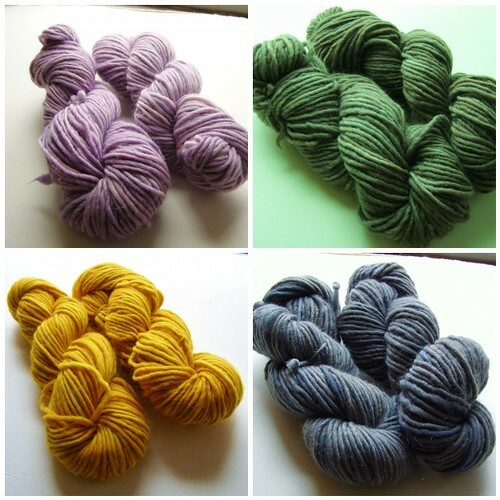 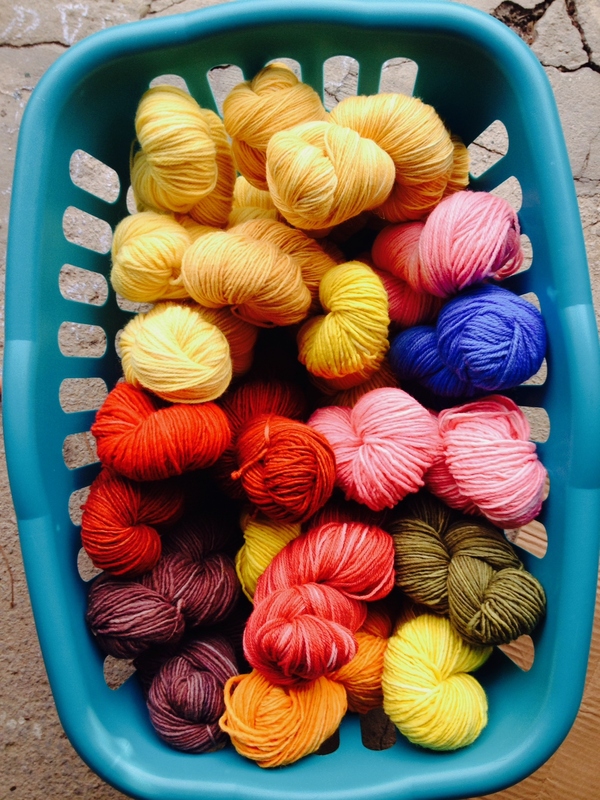 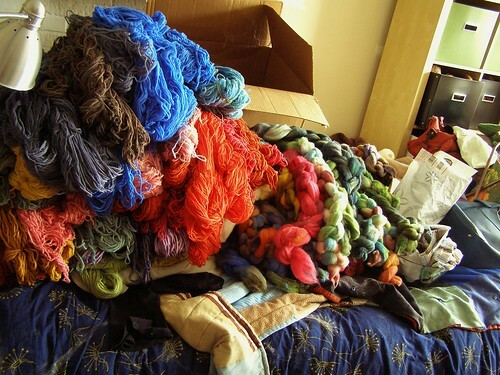 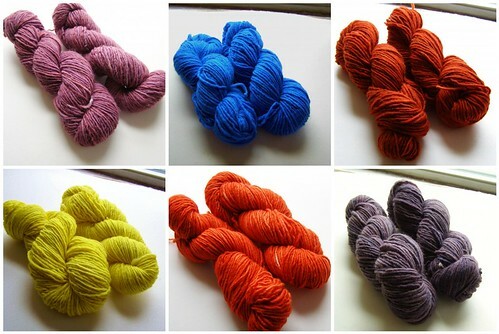 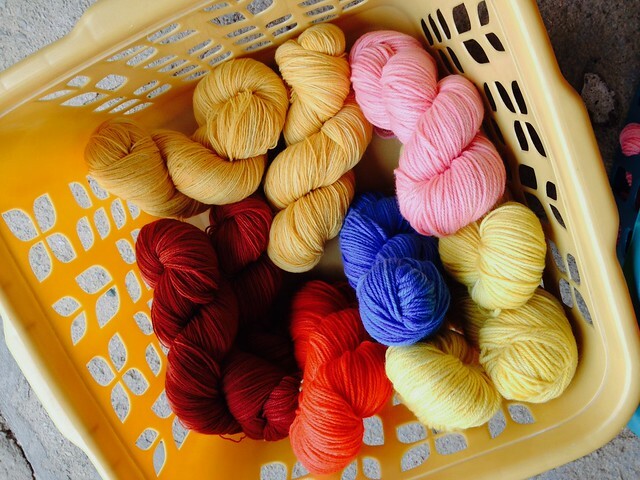 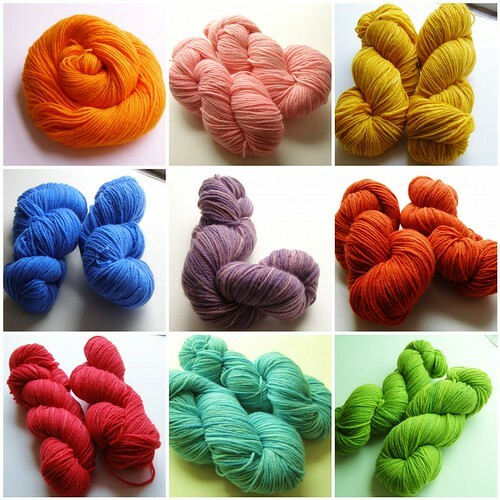 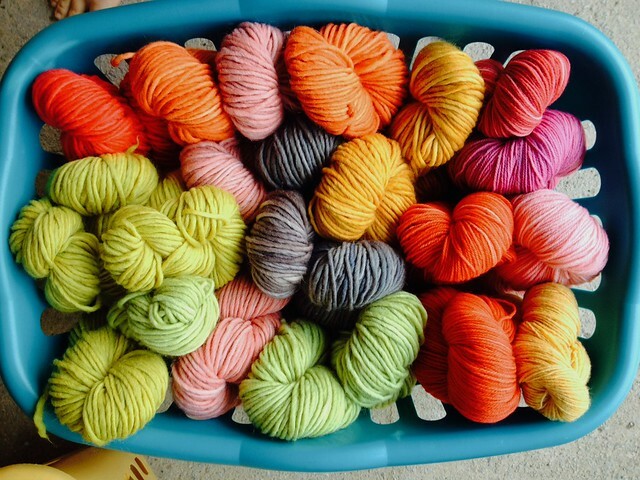 i’m planning to bring new colors of falkland in for open studio tonight. 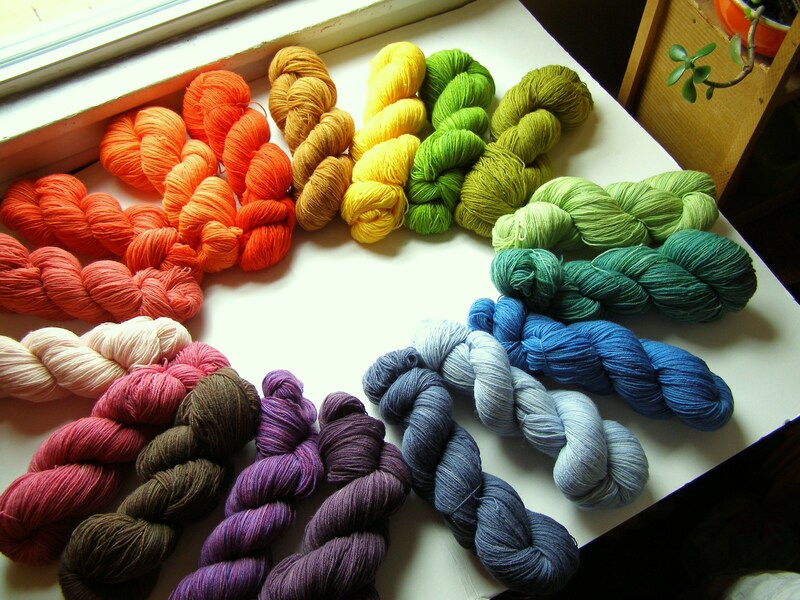 and i have been neglecting updating the spinning fiber in the shop so it will be the first to go up this round.